Become a Barkan Method 200 hour, Yoga Alliance recognized Hot Yoga Teacher in 2017!! 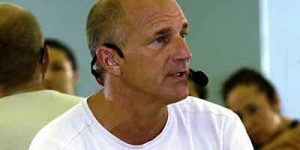 You will learn and be certified by world renowned Hot Yoga Teacher, Jimmy Barkan!! Click for details Apply Now!